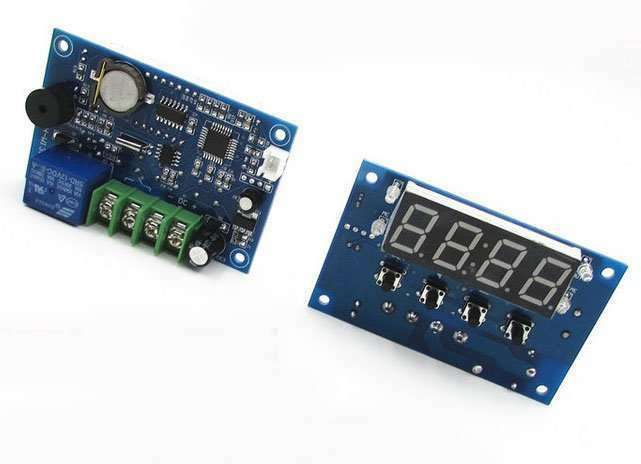 Can set any time range to control the temperature, for example, 8: 30 ~ 18: 00 control temperature is 60℃, other time off. 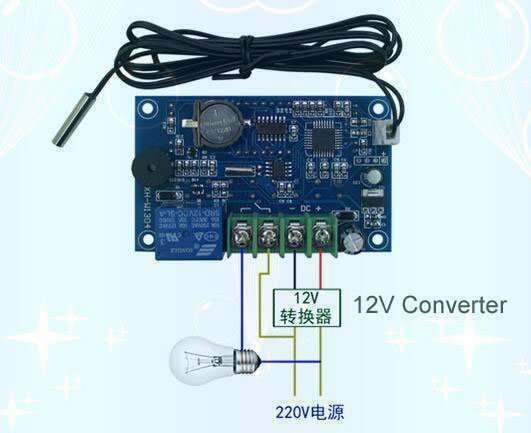 Enviroment required: -10 to 60℃,humidity 20%-85%. 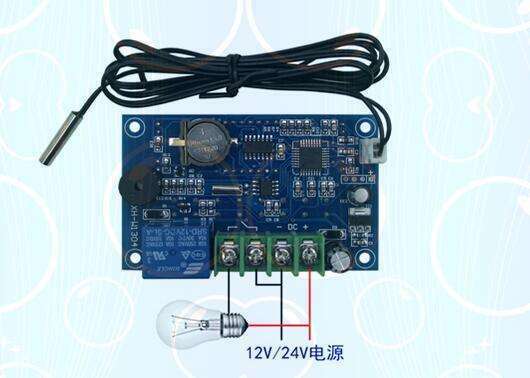 Place of origin: China factory sell directly , Sell to worldwide. 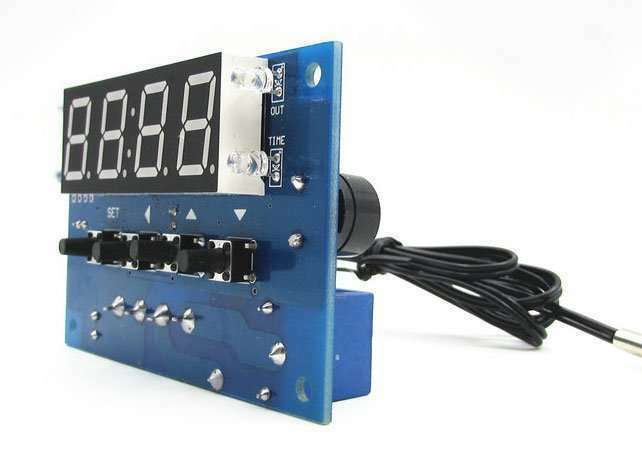 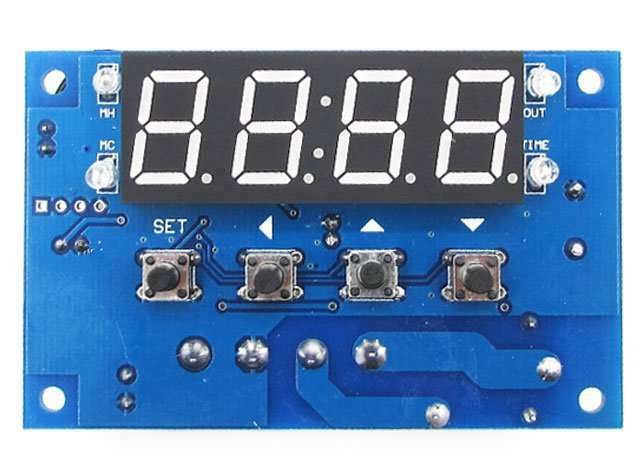 Bit for seconds, can also turn off one of the display, only to retain the time or temperature display. 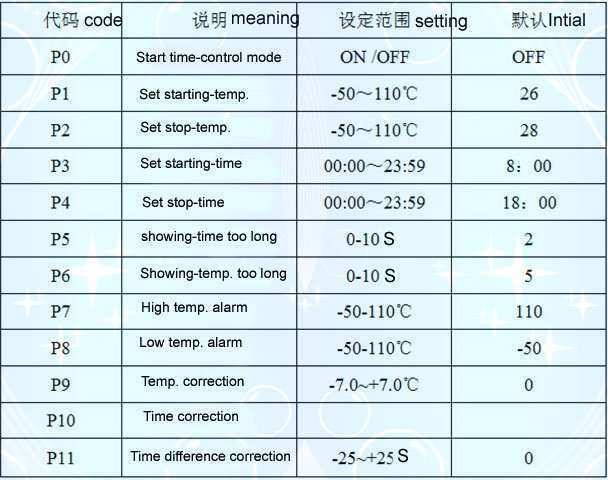 P7 P8, high and low temperature alarm settings: When the temperature reaches the set temperature screen flashes, buzzer, etc. 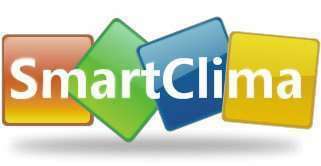 Please contact us to email: econtrol@smartclima.com or sale@smartclima.com,we can supply a favourite item you need.